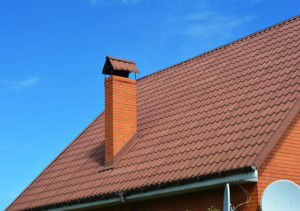 When you need a reliable roofing company to install a new roof at your home, you can’t trust just anyone. Plenty of companies perform sloppy work or will leave halfway through a project and be hard to reach. Fortunately, at Euro-Tech, this isn’t the case. We are a company that always places the customer first and has provided excellent home improvement products and installations to homeowners in Northbrook and the surrounding Illinois area since we were founded in 1992. Your roof will be installed by our factory-certified and -trained technicians, who will treat your home with respect and use tarps and dump trailers so your home remains clean and tidy during and after installation. 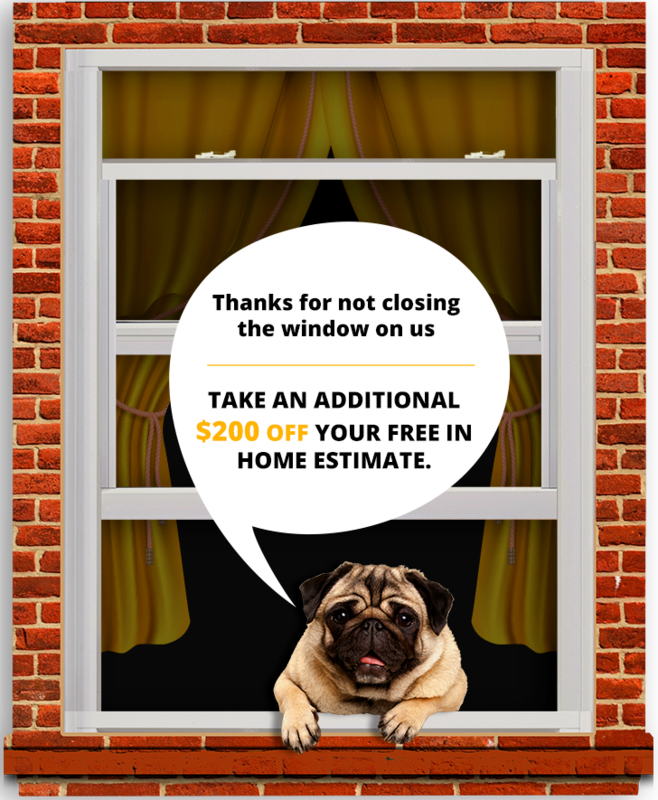 To learn more about why we are the roofing company to choose over others serving the Northbrook area, contact Euro-Tech today and schedule a free, in-home consultation, where we can provide you with a free and accurate quote.